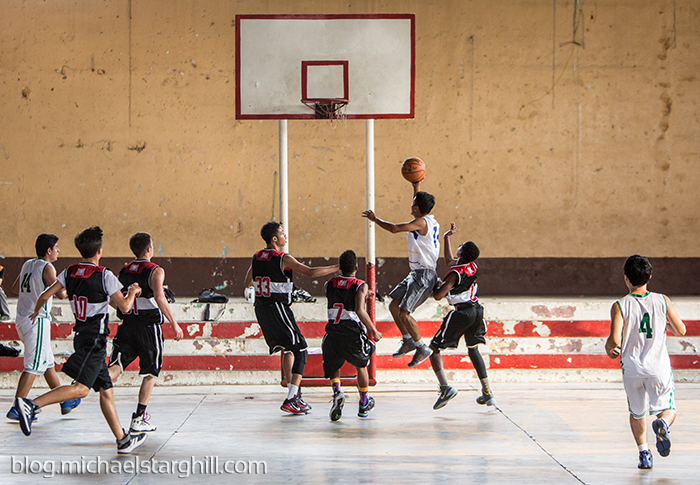 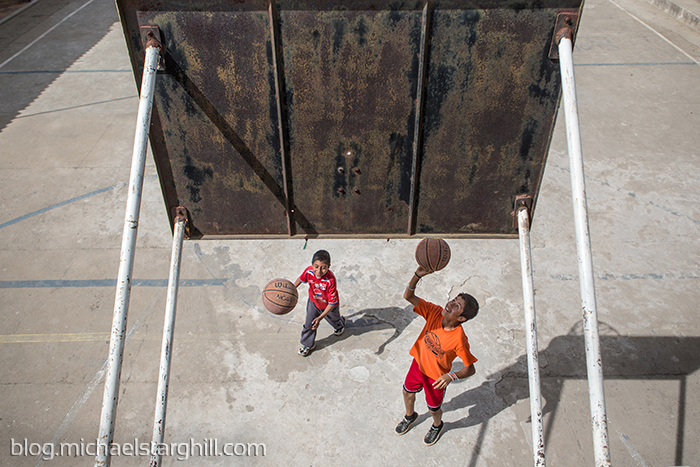 Back in August, I got the opportunity to travel to Guatemala to photograph the goings on of a basketball program called Hoops Sagrado. 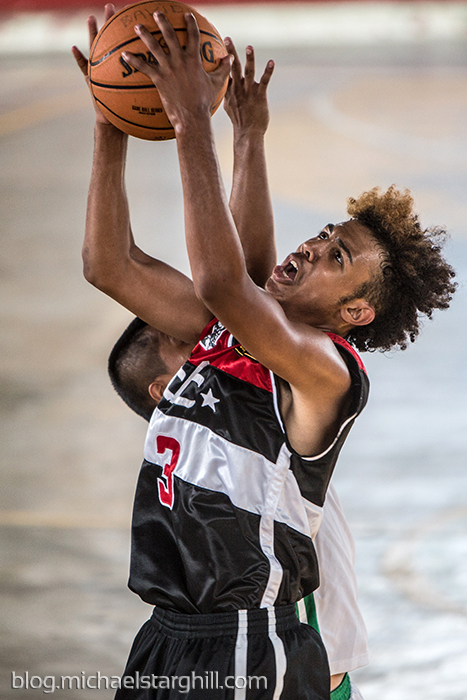 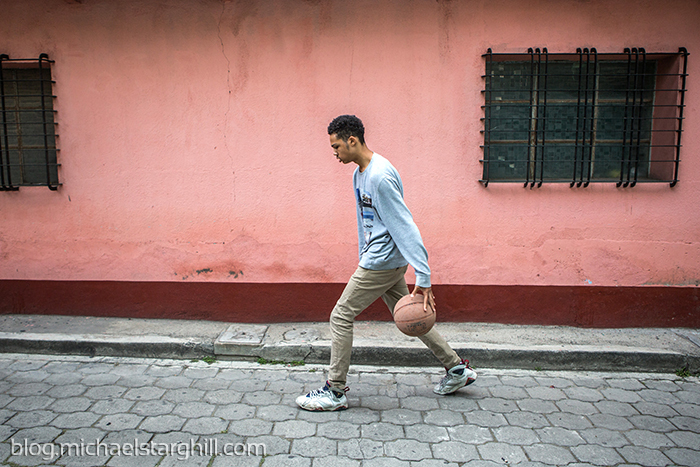 Every summer, a group of teenagers from Washington DC head to Guatemala for a month to play hoops, run basketball camps, learn Spanish and experience the culture. 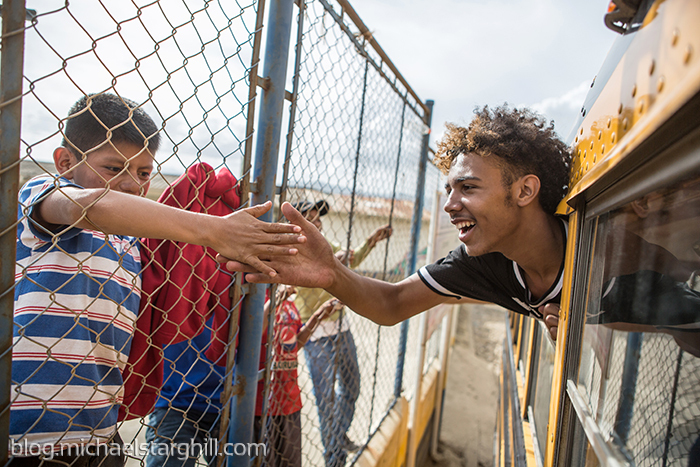 Naturally, I had a blast because anything related to the game is near the top of the list of my favorite things to do. 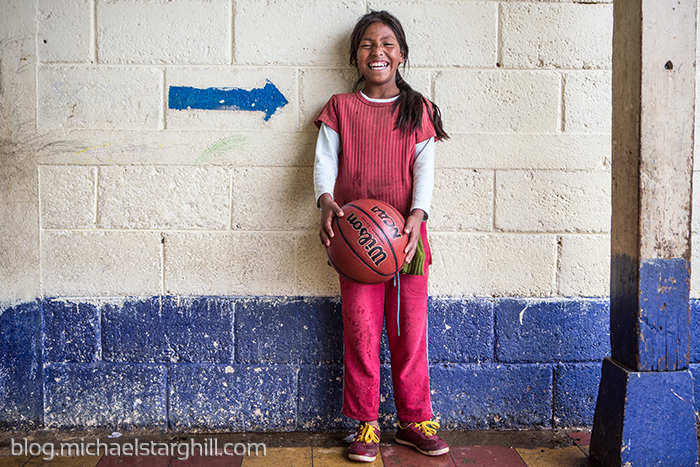 Big shout to Bryan Weaver, Mindy Moretti and the homey Phelps for getting me to Xela.